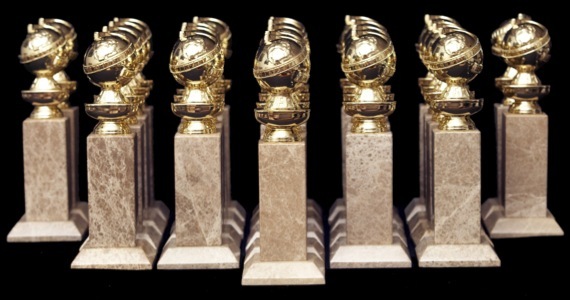 The Golden Globe nominations have just been announced. And once again GAME OF THRONES is a finalist in Best Television Series - Drama. Congrats to David Benioff, Dan Weiss, HBO, and our amazing cast and crew. This year we are up against OUTLANDER, MR. ROBOT, NARCOS, and EMPIRE. Will we win? Maybe. 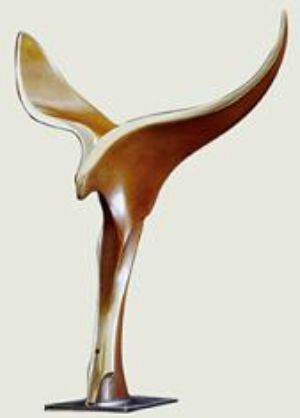 We've been nominated before, but never won -- but that was true of the Emmy Awards as well, until this year, so maybe this time will prove to be the charm in the Globes as well. Actually, none of the nominees in this category have ever won, so someone is going to be taking home a Globe for the first time. I'm glad to see OUTLANDER getting some recognition, after being snubbed by the Emmys; it's a superb show. Never watched the other three, so it's hard to say how they stack up. Sad to say, none of our actors were nominated. Boo, hiss. Lena Headey deserved a nod for sure, and some of our other regulars as well. OUTLANDER did very well with noms for Tobias Menzies in Supporting Actor and Catrionia Balfe in Lead Actress, both well deserved... but the Hollywood Foreign Press should really have made it three by nominating Sam Heughan too. He was amazing as Jamie Frazier. The film nominations were a mixed bag, in my opinion. Very pleased to see MAD MAX:FURY ROAD up for Best Drama, and Bryan Cranston nominated for his performance as Dalton Trumbo in TRUMBO... a superb film that deserves a lot more attention than it's getting. Meanwhile, on other fronts, the Writers Guild of America also announced their screenwriting nominations. GAME OF THRONES is up twice. David Benioff and Dan Weiss and Bryan Cogman and Dave Hill are up collectively as a writing staff, up against the writing staffs of MR. ROBOT, MAD MEN, BETTER CALL SAUL, and THE AMERICANS. 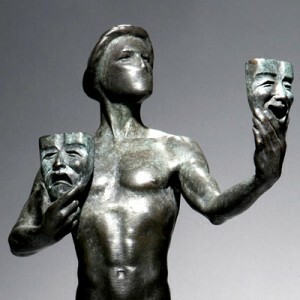 SAG gave GOT three nods: Outstanding Performance by an Ensemble in a Drama, Outstanding Action Performance by a Stunt Ensemble... and Peter Dinklage for Outstanding Performance by a Male Actor in a Drama. My congratulations to everyone who was nominated. You deserved it! And my condolences to all those who were not. You were robbed! Maslany is an incredible actress (maybe one of the best I've ever seen) and Orphan Black was great but I think it jumped the shark a while back. Her playing a male clone was too much to ask for; she couldn't pull it off. It just came off as ridiculous.